Why escape games are so popular nowadays? 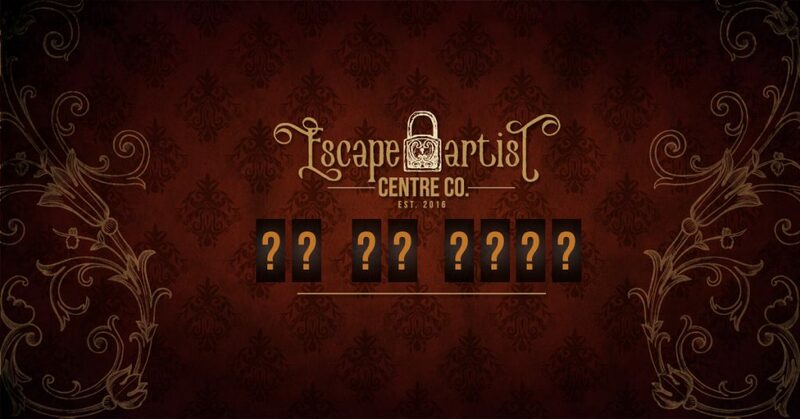 - Escape Artist Centre Co.
and fortunately very easy to answer it. Because the Escape Games are providing complex entertainment for the customers and to build a game up is very far from rocket science. Why should I pay for this game? Why is this good for players? Why is this unique? Why is this complex? This is good for players because an Escape Game doesn’t take much from your time, approx. 80 mins with everything. Less time than any bulls*it blockbuster in any cinema. And this is a game where you are active not just sitting in a comfortable chair. 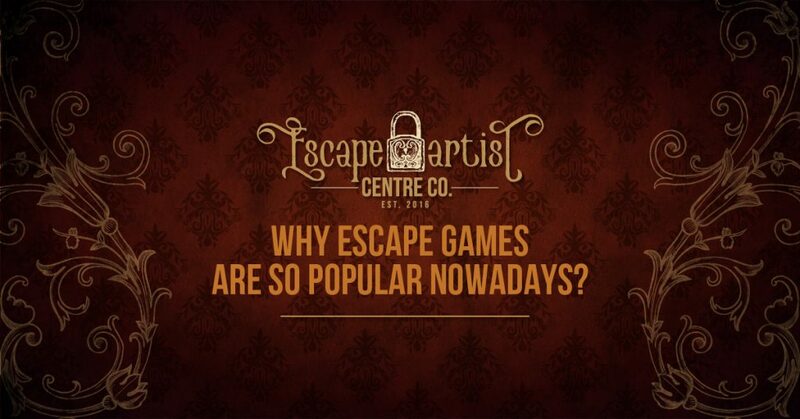 Because the first Escape Games has been launched around 2010 in Hungary and the first franchise has been started in 2012 in London. This means 90% of the population in the US and over 90% on the world never played this kind of activty. Most of them not even heard about it at all. Unique because it is available over 14 and over 12 with parental accompaintment, ergo basically it is available for families, friends, teambuildings, hen or bachelor parties. Actually to everyone. And this is a new available game for deaf people. So we can state the following: The Escape Game is still unique. A good Escape Game is simple and complex in the same time. The concept is very simple. People are locked in room, every room has it’s own story why you are locked in (not really relevant). But the psychology behind the game is very complex. A good game has a strict line what is very consecutive but let the team-members work on different ways. It doesn’t have to be very difficult but to be easy is also wrong. To find the balance in difficulty and give activity for every member of the teams that is complex. 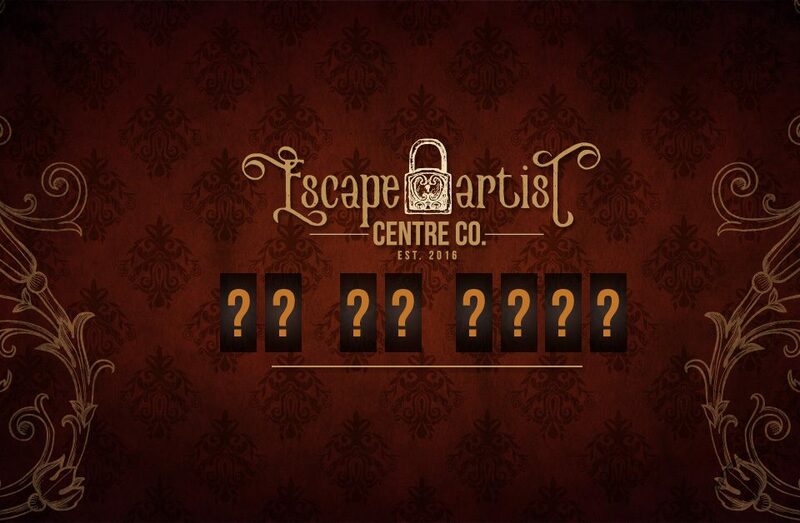 If you are interested let us know, and make your bookings to any of our live escape game rooms here!